A recent meta-analysis has determined that risk of recurrent ear infections is significantly reduced if adenoidectomy is performed in combination with ear tube placement as opposed to ear tube placement alone. When stratified by age, removing the adenoids was found particularly helpful in children older than 4 years of age. 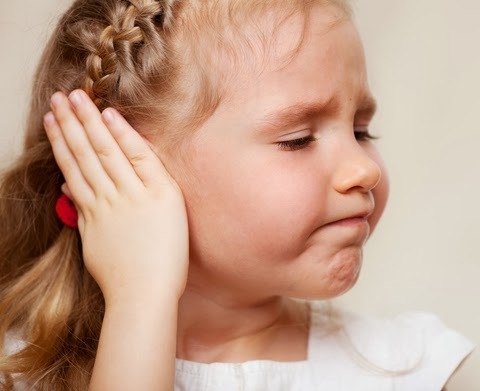 Combining results from over 15 studies containing over 71,000 children, the estimated rate of repeat ear tube placement for recurrent ear infections in children who also had adenoidectomy was only 17.2% vs 31.8% for children undergoing ear tubes alone. However this significance faded under the age of 4 years. Why would adenoid removal influence ear infections? 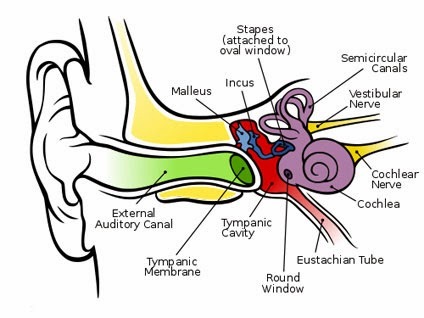 In the back of the nose, there is an opening called the eustachian tube that goes up into the ear. That's why one is able to pop the ears when blowing into a pinched nose. The adenoids are located in the back of the nose immediately behind the eustachian tube opening. The adenoids can potentially lead to ear problems via two mechanisms. First, the adenoids could be very enlarged causing physical obstruction of the eustachian tube which can make it impossible to pop the ears. Second, the adenoids could be a reservoir of germs which can lead to ear infections given proximity to the eustachian tube. As such, removal of the adenoids would allow the eustachian tube to function better as well as eliminate a potential reservoir of infection. However, recommendation for adenoid removal typically occurs if a child requires a 2nd set of tubes which usually occurs around age 4. Adenoidectomy may be recommended with the initial set of ear tubes (after taking into consideration age) if other symptoms are present including nasal obstruction and a snotty nose.